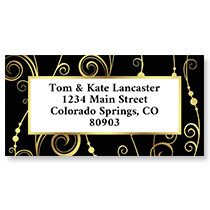 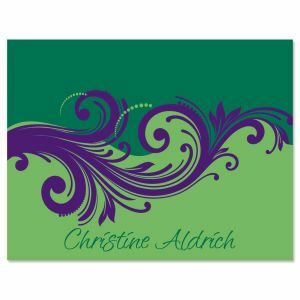 Bold jewel-tone colors make it a pleasure to sit down and pen a note! 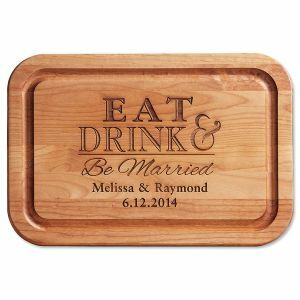 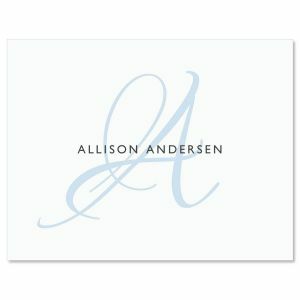 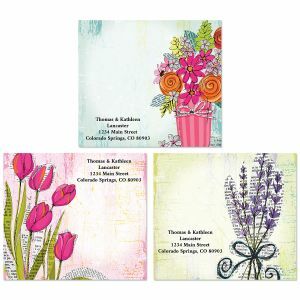 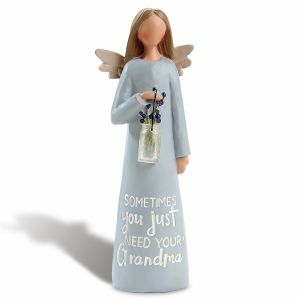 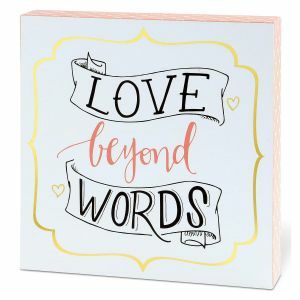 Set includes 12 blank-inside, 4 1/4" x 5 1/2" cards and white envelopes. 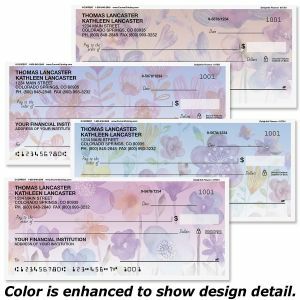 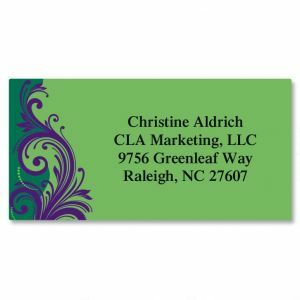 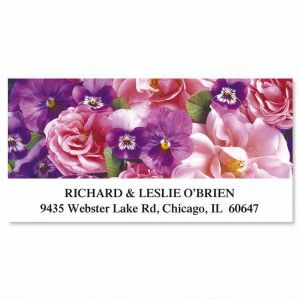 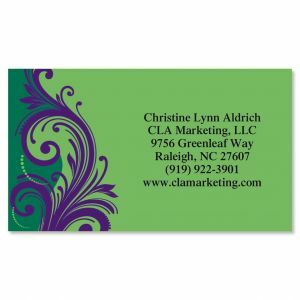 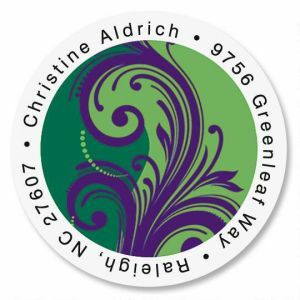 Your information is beautifully showcased by the jewel-tone colors and graceful leafy swirl design of this set of 250 single-sided 2" x 3 1/2" cards.